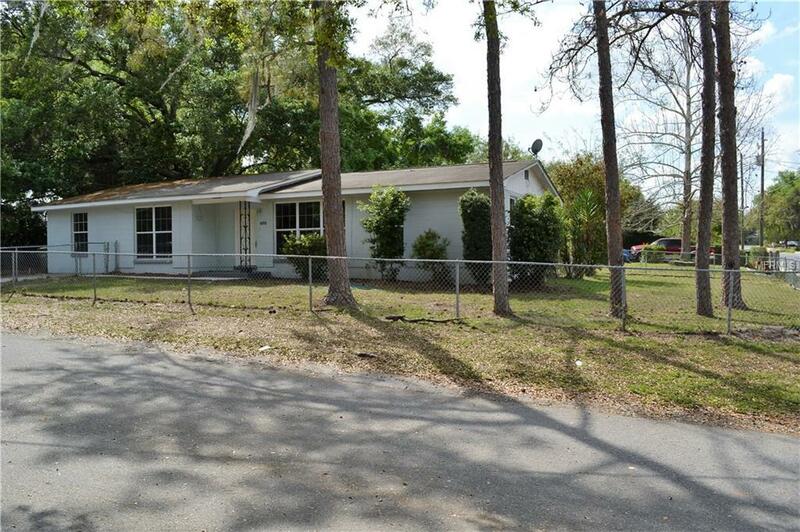 Beautiful home in Leesburg, FL, is spacious, fenced, corner lot, block home with over 1600 sq. ft of living space. The layout is open, bright, and features 4 bedrooms for the growing family. Need extra space? This home has a large living room and a separate dining room/bonus room. In addition, a large shed with loft, does convey with the home. Contact your agent to set up a showing today.